In our community we have a neighborhood Easter party at our lodge. This is one of the committees that I am a part of. 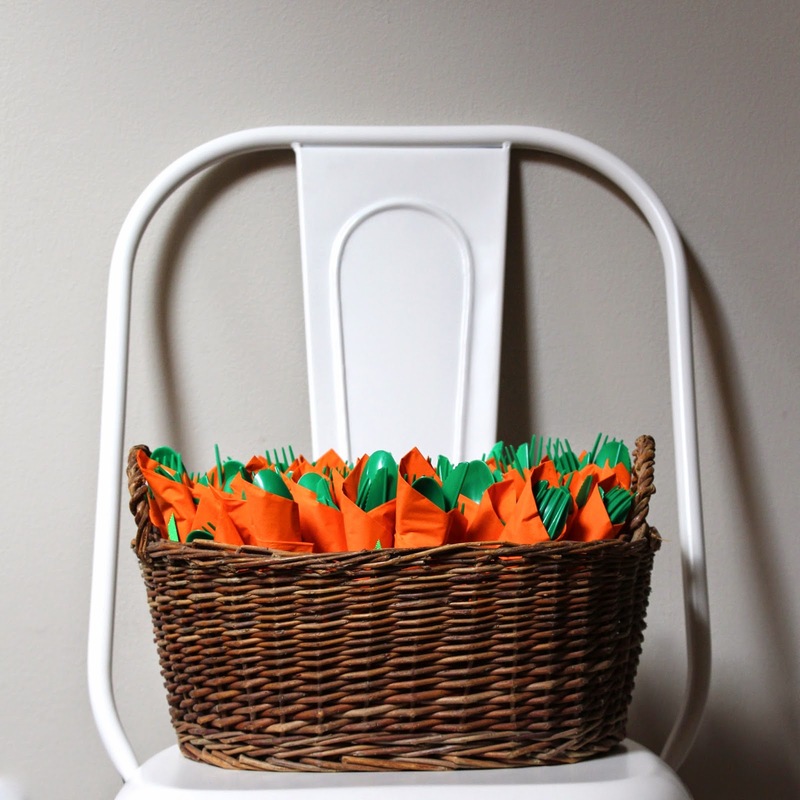 This year I made these cute little silverware roll ups that are supposed to look like carrots. 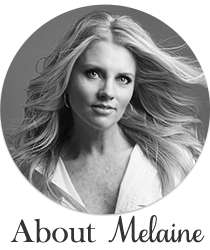 If you are not doing anything too formal, these plastic and paper items are perfect. I found everything at Hobby Lobby. 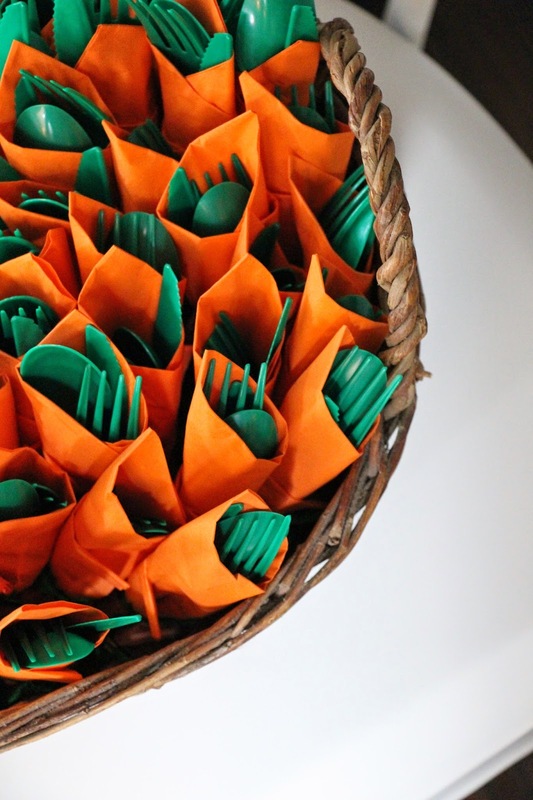 All you need is green plastic silverware, green ribbon, and large square orange napkins. Just roll the silverware up in the napkins and secure with the ribbon. Perfect for a large crowd, or little ones. More Easter decorating to come!